Matsuhisa Denver's full menu is available for both on and off-site events and catering. The restaurant has a total seated capacity of 200 and features two private dining rooms. 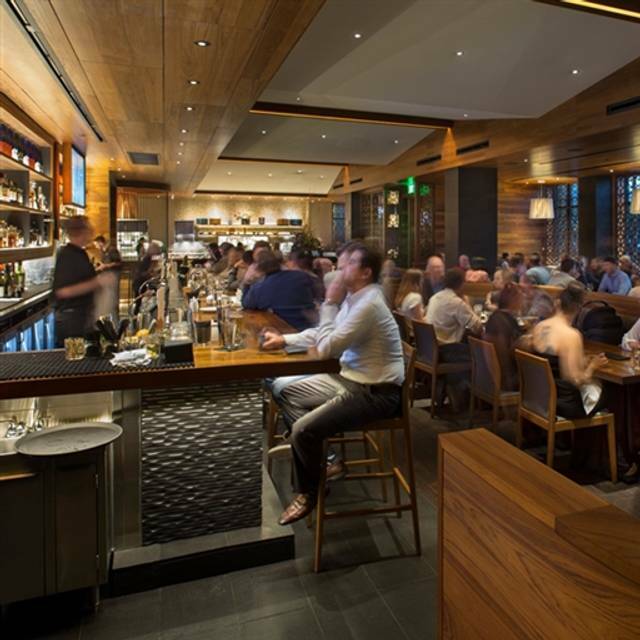 The Nobu Room offers a single large table seating up to 14, while the Matsuhisa Room can accommodate up to 60 for a seated dinner. These 2 private rooms can also be combined into one. Tables can be removed to increase capacity for reception style events. The location's events staff will also curate food, wine and sake pairings to give each occasion its own unique flavor. 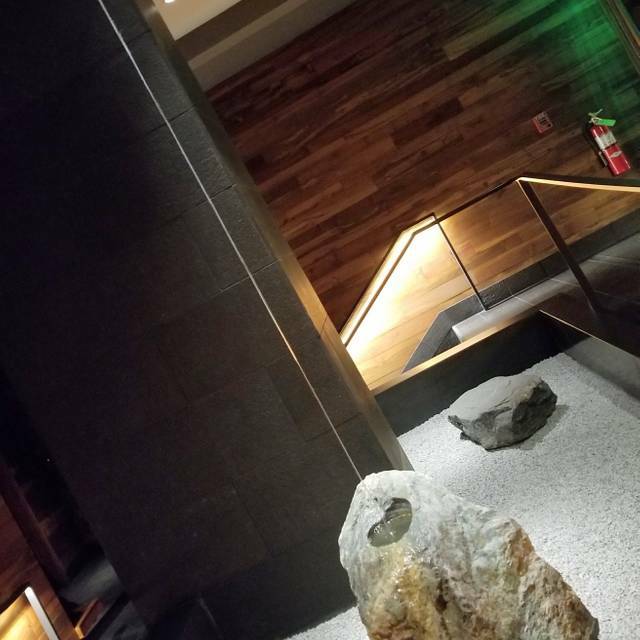 Enjoy world renowned Chef Nobu Matsuhisa’s Japanese-Peruvian cuisine in this beautiful and unique setting located in the heart of Cherry Creek. Bartender Alison was fantastic. Great knowledge of the menu, made thoughtful recommendations and maintained a perfect balance between professionalism and friendliness. Bento box was fantastic! Missed the mark on Saturday night. Food quality wasn't normal for Matsuhisa. Spider roll crab meat was soggy and weird. Sushi was below average and didn't seem fresh. Took 15 minutes to get water, it actually showed up AFTER the appetizers showed up. Drinks were slow too and the place wasn't that busy. This was always one of my favorite restaurants in Denver. Seems like they are missing a beat right now. As a sushi lover I think that as long as the quality of the fish is great anything more is an unnecessary expense. Trying to do too much to a simplistic dish is just eye candy. service was very good until it got busy then our waiter seem to forget about us. Spending a lot of money for great sushi is what we always do, so the overpriced experience is what we knew we were getting ourselves into. It wasn't a surprise as much as it was a disappointment. Wonderful food. Great service. Expensive, but we knew that when we booked. Food is of the highest and most exacting standards. Fish is so fresh. The best sushi in Denver. Best dining experience I’ve had in Denver hands down! Best Lamb I’ve ever had! Absolutely incredible quality of food and drinks. This is a great place to eat that even has a few “only in Japan” style dishes but mixes them nicely with the creative drinks and ambiance. Great waitstaff too! 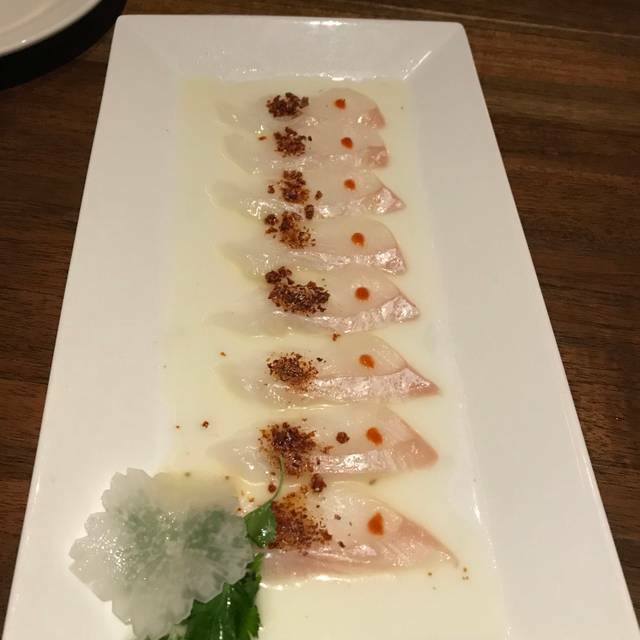 Matsuhisa at 1st & Steele is a well-designed space for enjoying excellent food and service. The noise level is especially pleasing in that quiet conversation is possible in the midst of a filled-to-capacity room. Our favorite dish was the sea bass, but we enjoyed all of our selections. Our server, Stephen, was especially helpful in making recommendations for us. We enjoyed celebrating our daughters birthday. 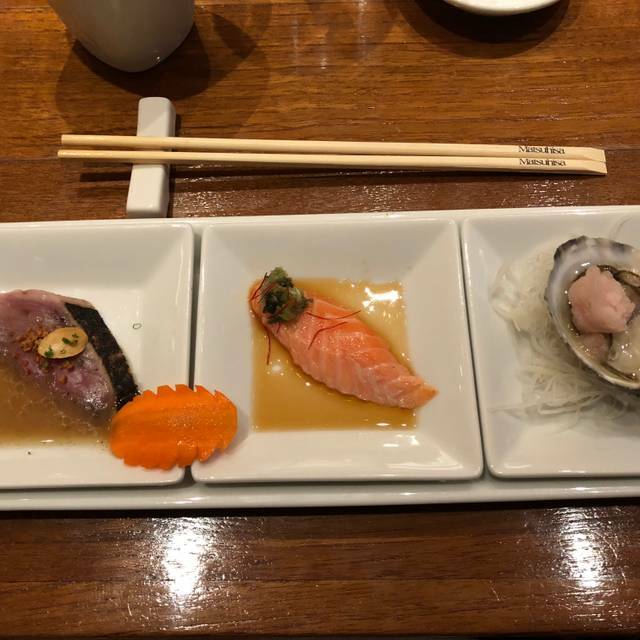 We put our faith in our server to order our appetizers, entrees and sushi, and she nailed it! We couldn’t be more grateful. I’ve been there three times and I always feel ripped off. It was delightful to introduce an out of town guest to your wonderful restaurant. Dinner was superb. Amazing! Wonderful! Fantastic! Magnificent! As always! Best restaurant I have ever been too. Food was fantastic, service was fantastic, ambiance was fantastic. I love the bento box lunches. The food is delicious and service is excellent. The atmosphere is warm and inviting and quiet. This is one of my favorite lunch spots in Denver. 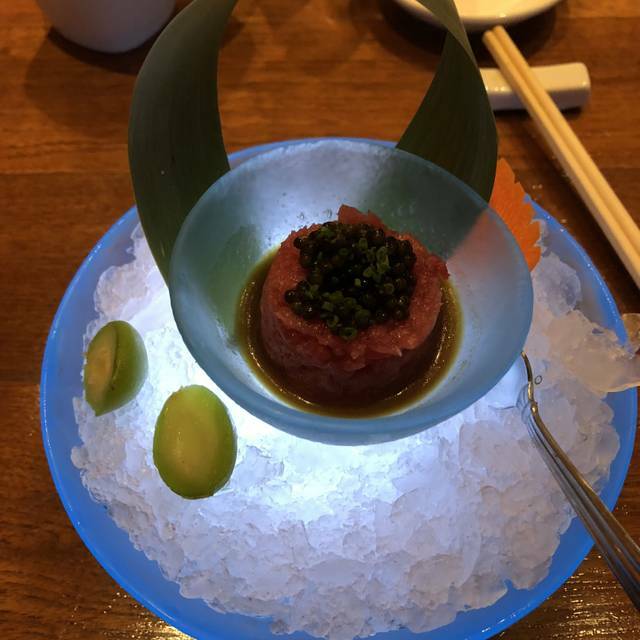 Outstanding traditional sashimi and sushi dishes and a number of unique presentations. This is my go-to spot for business dinners and upscale date nights. The service made the lunch disappointing. 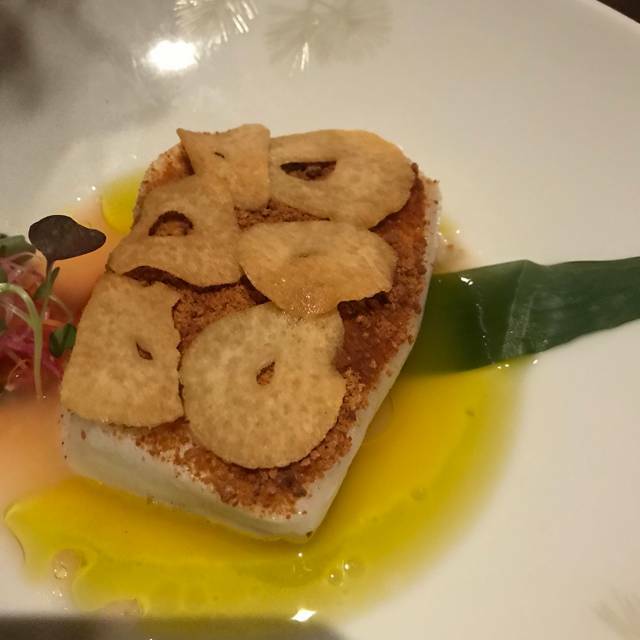 Loved the black cod other things were lack luster. For these prices I expect the waiter to be on the ball, however this was not the case for me. Excellent restaurant, but our waiter really ruined the experience. Saturday night staff should be on their game. He definitely didn’t seem to want to be there. 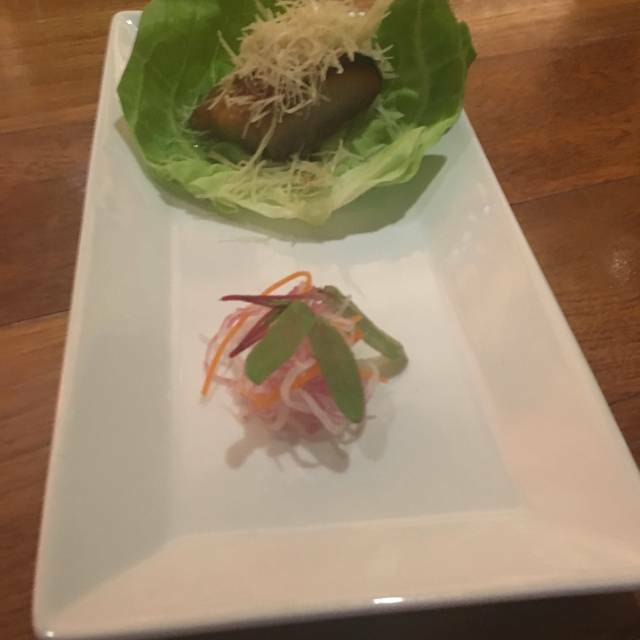 Not the caliber of service that one expects from a high-end restaurant. Waiter was AMAZING AND FOOD WAS GREAT!! Amazing cocktails and food. Fried rice appetizer was amazing? The sushi and udon was good but it wasn’t worth the very expensive price tag. I probably won’t return. Very good food and service! A tad overpriced though. 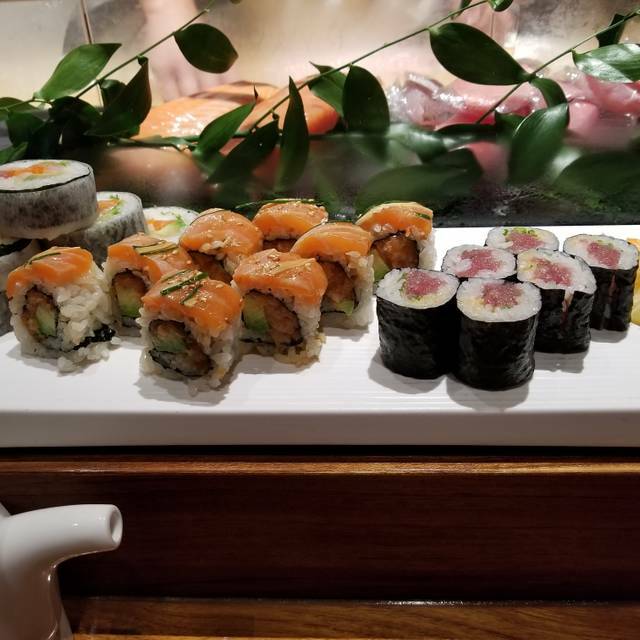 We traveled from Pittsburgh to Denver and wanted to try Matsuhisa. It turned out to be a pleasant experience!! So much fun and highly recommended. Food is great and the ambience fun. Of course it’s expensive but you get what you pay for. Simply Awesome, such a great experience fantastic for a date, romantic and warm interior, outstanding quality, always enjoy, always consistent...thank you! 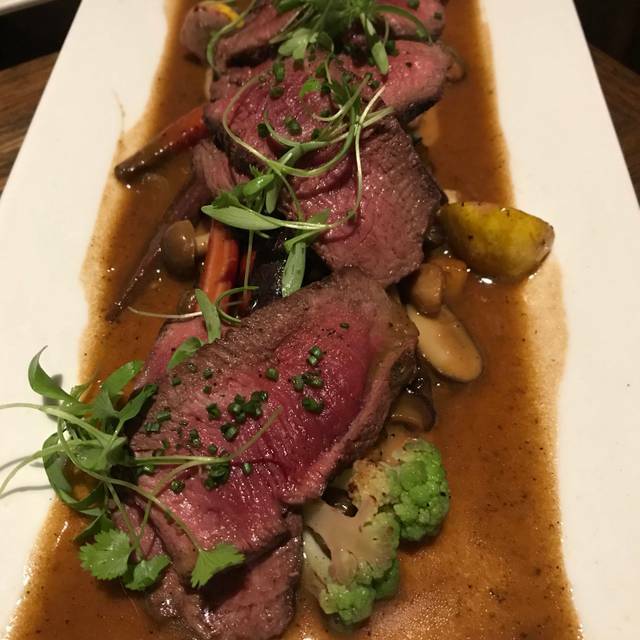 The food is always amazing and the staff is excellent! A special shout out to Daniel - the sushi chef. He was fantastic. Disappointed. Food quality was good but not outstanding or memorable, considering the high prices. What really drove the stars awarded down was the service. Waitress was overbearing and spoke to us like we’d never been to a restaurant before. Didn’t allow us time to look at the menu before she was suggesting what we should have. Busboy topped off our water glasses every time we took so much as a sip from our very full glasses. Other staff replaced our dinner plates each time a new dish arrived. Eight times! We couldn’t finish a sentence without being interrupted. Near the end of our meal we realized they forgot an order of nigiri and we chose to leave rather than let them know and put up another round of dishes and water filling. Wonderful dining experience. Grant, our server on every visit, selects amazing food for a specific price. We order $100 per person for food and Grant customizes our menu. Excellent food and service. The food and service were excellent. The menu is outstanding. Lunch is never busy, perfect for a quiet business meeting or a lunch with people had of hearing or a private interlude! Nice food, fresh and attentive servers. Every dish was outstanding in taste and presentation. It is not adequate to describe the food as "sushi" as it it so much more than that. I am very picky and Matsuhisa is one of the two very best restaurants in Denver. Food was outstanding as was the service. A little pricey, but overall worth the splurge. A restaurant of this caliber should not have descending tv screens, nor is the layout conducive to this - it ruined our experience - it was very distracting. This is not a sports bar, when you spend $200+ on dinner you are also paying for ambiance, and the screens really ruin it. The recommendations made by the staff and managers were excellent. Try the King Crab Tempura. It's perfect. We are not dessert people but we never miss a dessert at this restaurant. Try the donuts. Don't forget to share.